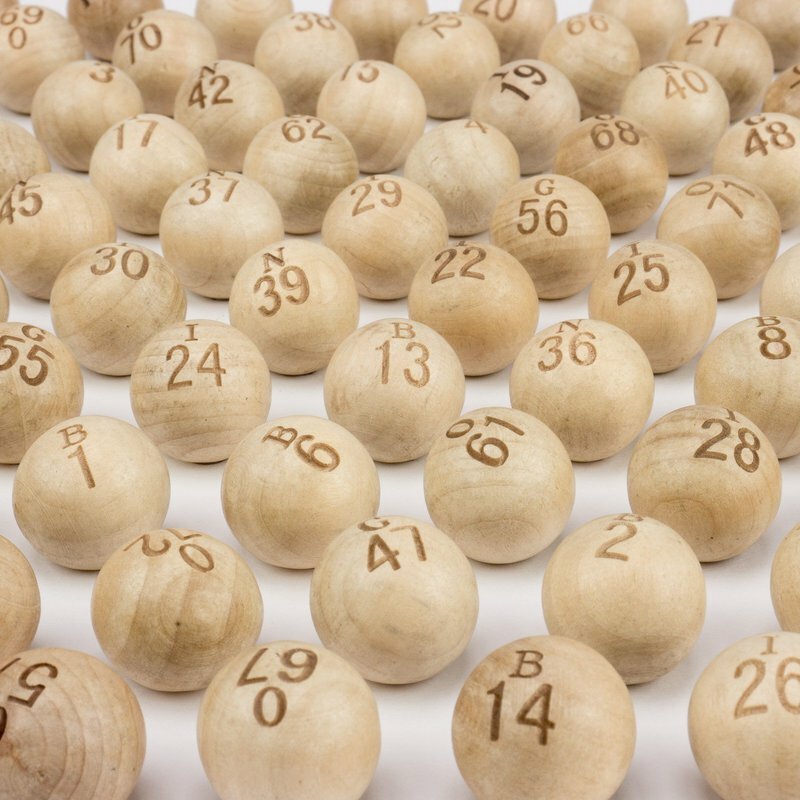 These are the best replacement Wooden Bingo Balls (Set of 75) we have seen. Made of solid hardwood with black numbers and letters engraved into the wood for long life. These balls are preferred over plastic as they do not break or chip. These balls are numbered and lettered.